Darlene Senger: How can Sebelius be in charge of the investigation of a program that she bungled? Darlene Senger - Republican for Congress - has come out swinging (repeatedly) on Obamacare. This time, she's rightfully questioning how effective Kathleen Sebelius can be in "investigating" the problems with the launch of Obamacare. 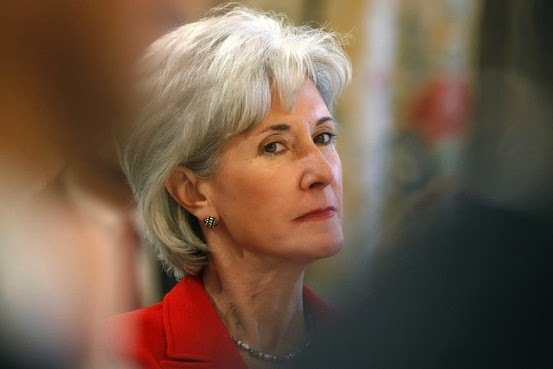 Health and Human Services Secretary Sebelius said, "I’ve determined it’s the right time to better understand the structural and managerial policies that lead to the flawed launch." Everyday Americans are losing healthcare coverage due to Obamacare, and more transparent answers are needed to understand the implications this act will have. Senger is pushing DelayandDisclose.com - a petition that would demand more transparency around Obamacare.